The beauty and serenity that come with winter weather are just around the corner, and your family should embrace and enjoy the snow, instead of worrying about your home. To avert your attention from the tasks that need to be completed and to get a head start on your winter home preparation, allowing you to appreciate the cold season, here is a helpful winter checklist for your home. Not far from the busy city life in the Greater Toronto area is the community of Milton, Ontario. This quaint little town is a prime example of the many villages that helped shape Canada’s past, and make it the country it is today. Explore the past, and discover the rich history of Milton. Part of upgrading your home, and staying up to date with the latest interior design trends is to make your laundry room the clean, organized space that you have always dreamed of. 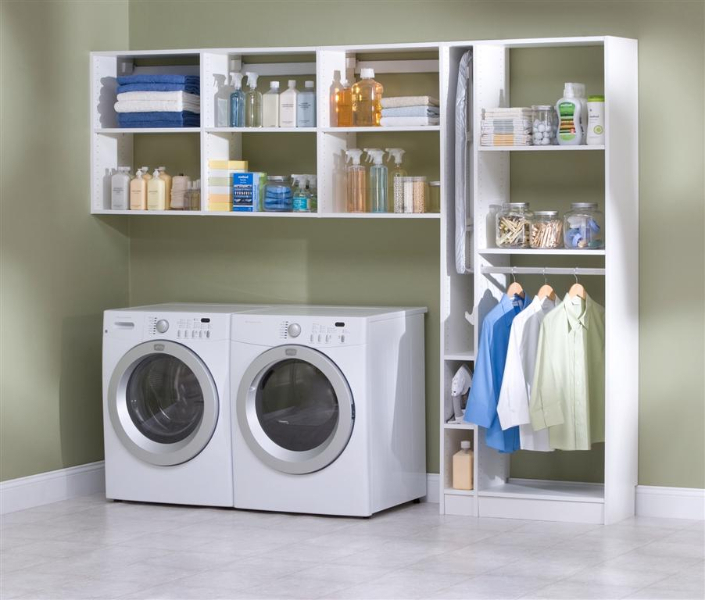 Here are some helpful tips to help you achieve this goal, and to help you get your laundry room updated to the next level. An organized, clean garage is the ultimate dream of anyone who is passionate about mechanics or enjoys building. It can also be an overwhelming task if your family has a lot of sports equipment and tools to store. Keep your garage up to date, and organized with these 5 creative tips for garage storage.